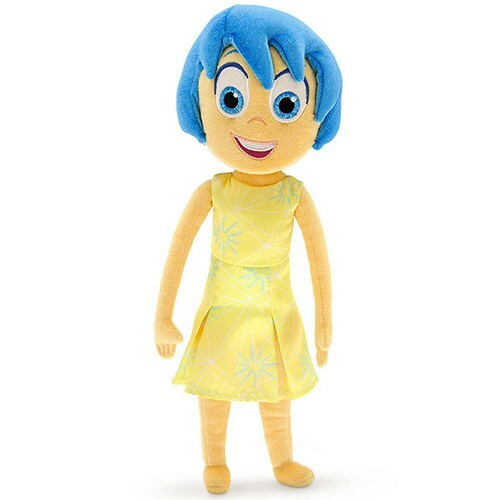 Bring a little Joy into their lives with this soft and cuddly Disney-Pixar Inside Out plush. Wearing a satin dress that matches the outfit in the movie and made out of sculpted plush with velvet hair, this 14" doll looks just like the character! This official Disney plush will be ready to join her on all her adventures. For more diverse and empowering dolls, visit our Dolls / Action Figure Collection. For more products featuring characters from Inside Out, visit our Inside Out Collection.